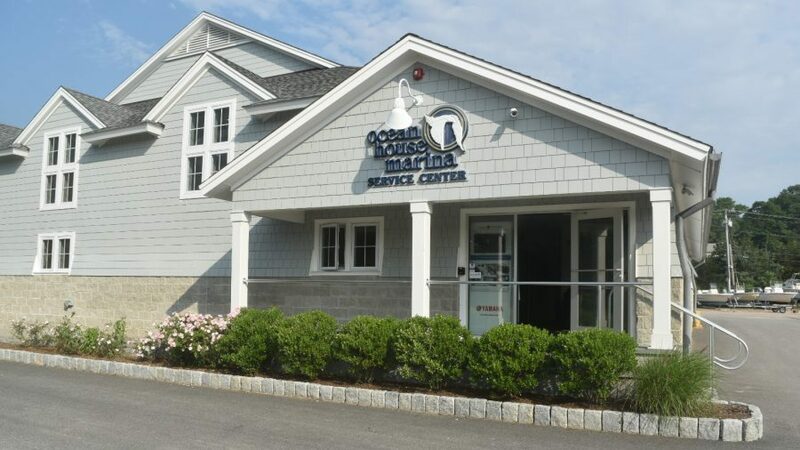 Since Ocean House Marina started in 1983, we have always considered customer service our highest priority. Service is the keystone of our business. 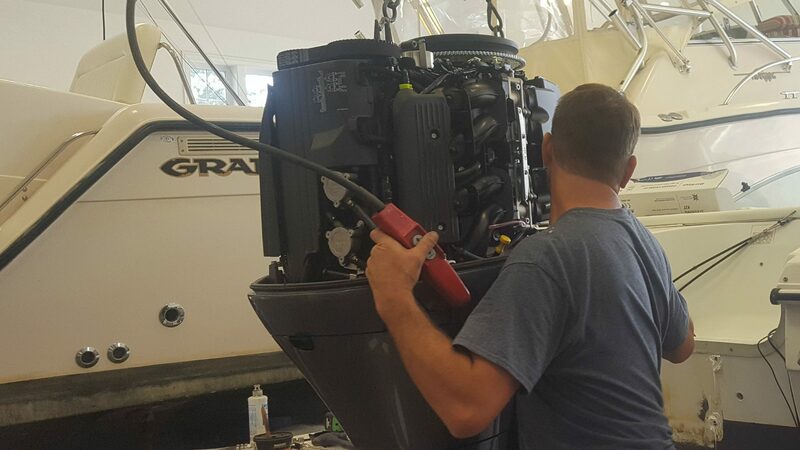 We are continuously investing in both education and facilities to be able to offer unparalleled expertise in servicing Yamaha outboard boats. 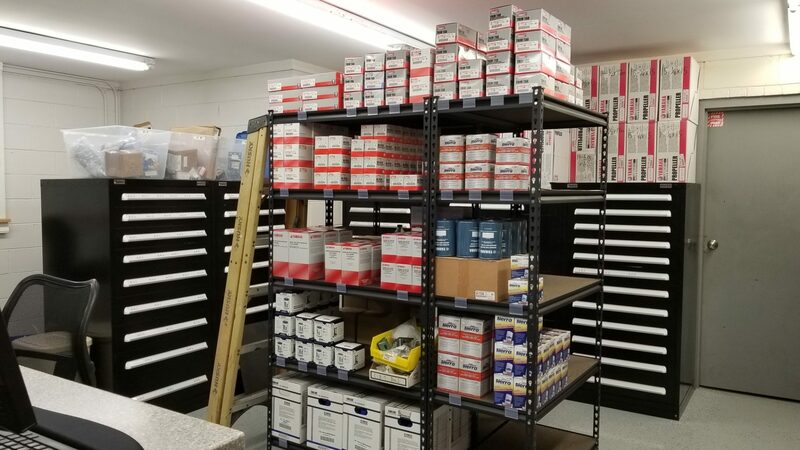 Our service staff have achieved the distinction to be not only Yamaha 5-Star Gold Certified, which currently includes two certified Master Mechanics. 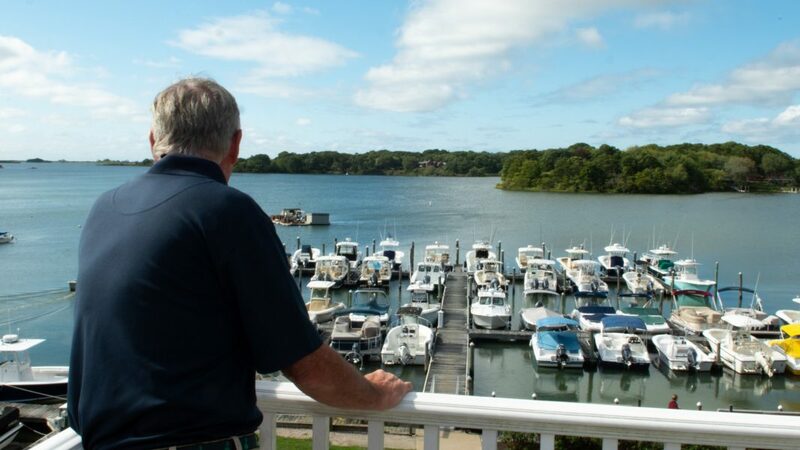 We are also Marine Industry Certified through the Marine Retailers Association of the Americas. In 2017, we were awarded the recognition of a Boating Industry Top 100 Dealer. Need maintenance? 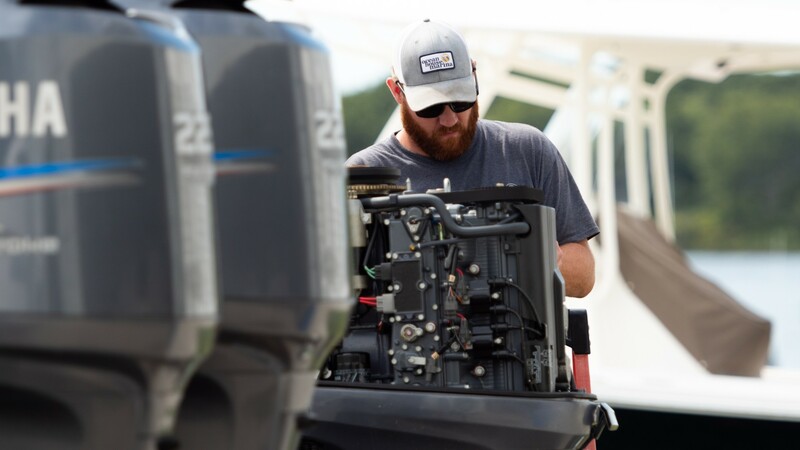 Our team of certified technicians are ready to keep your boat in optimal shape. 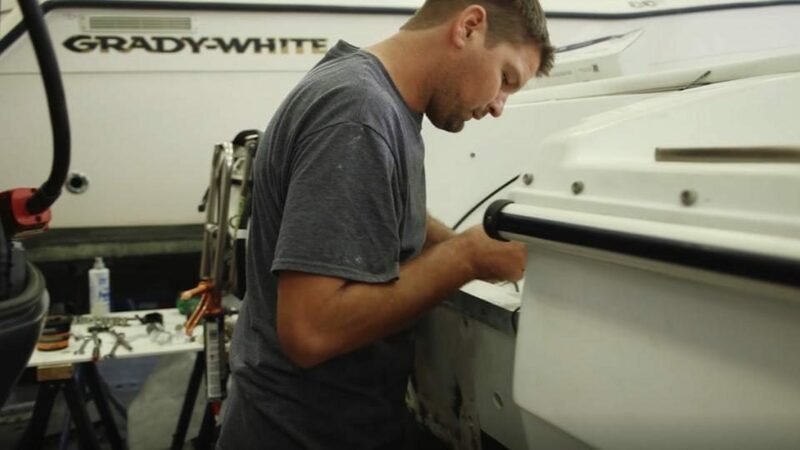 Let our certified technicians care for your investment during the winter, so your boat is ready for a season of fun! 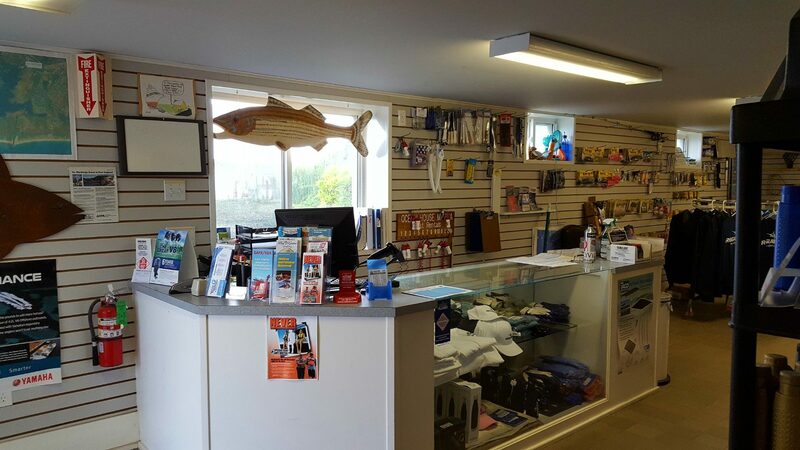 Get your boat in shape for a fun season of boating. Do you need a part? If it is not in our large inventory, we can order it for you. We will follow these guidelines in the event that Coastal Rhode Island in the projected path of a hurricane or tropical storm. Address: 4937 Old Post Rd.